As a partner with AmericaSaves.org, we often receive great information to share with others about how to develop a savings habit. 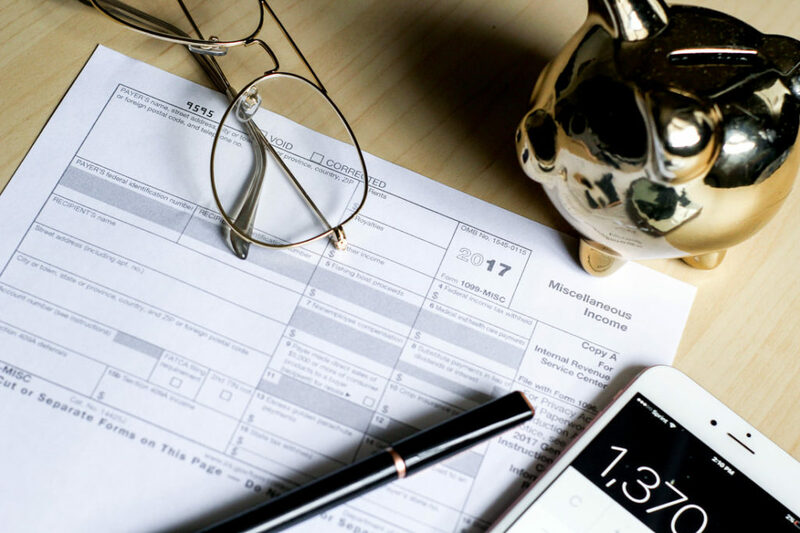 As the year comes to a close and you’re in the thick of holiday shopping, I wanted to send out a little reminder about planning a tax time strategy. If you haven’t done so before, consider joining the SaveYourRefund.com challenge and commit to saving part of your tax refund. Our next post will also share ways you can save money starting with the New Year! Easy steps to take as you develop a new habit. To help you along the way, Commonwealth and AmericaSaves are teaming up to give you over 100 chances to win prizes! I’m going to register and so should you. Each tax season, households making less than $50,000 claim $100 billion in federal tax refunds. If you’re like us, that tax refund is the largest check you will receive all year. But with the holiday spending season in full force, a lot of us are already thinking about what to do with that cash, whether it’s paying off a credit card, fixing the car heater, or taking a vacation. And to sweeten the deal, Commonwealth and America Saves are teaming up to offer SaveYourRefund with over 100 chances to win $30,000 in prizes, including two grand prizes of $10,000. To be eligible to win, simply direct $50 or more of your tax refund in a qualifying savings account using IRS Form 8888 and fill out the contest form at saveyourrefund.com.